Connect with Dave by calling, texting or use the online form below to communicate by email. Dave will answer any questions you may have, and share ideas about planning your next canoe trip with Canoe the Wild. We DO NOT rent out canoes and equipment or provide shuttle service for non guided groups. We are not a resource for planning your self guided trip. After connecting with Dave about your desired trip, dates and availability, complete the following steps to secure your trip. Fill out the online application & print off the release form, fill out and return as an attachment to an email or mail in with deposit. Another option is to download all 3 forms, fill out and return by mail with a deposit. Please make checks payable to Canoe the Wild. For Maine trips, we require a non refundable $200.00 deposit per person with final payment 4 weeks prior to the trip. For trips to Eastern Canada, we require a non refundable $500.00 deposit per person with the non refundable balance due 60 days prior to the trip. 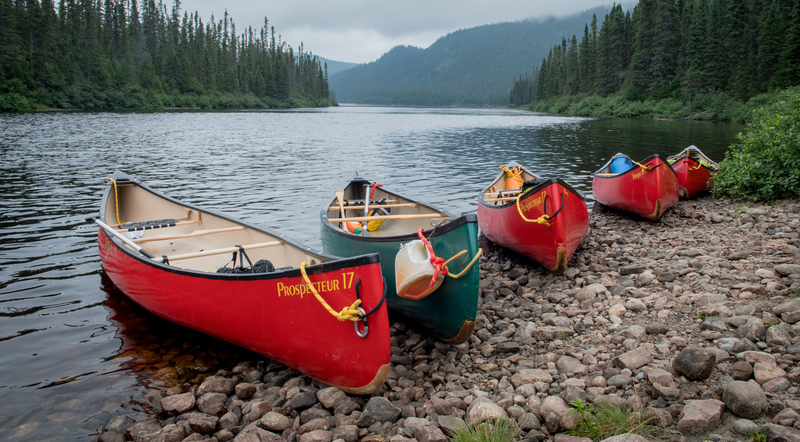 Canoe the Wild reserves the right to cancel a trip due to low enrollment*, safety, or forces in nature that are beyond our control, such as low & high water levels. In these cases, your payments are fully refundable. *In the case of low enrollment, we can discuss a cost per person that makes the trip feasible. Don’t have a checkbook? For a fee of 3% of the amount owed, we can send a secure online invoice so you can make an online payment using a credit card. Just let us know.